When Helen Macdonald's father died suddenly on a London street, she is devastated. 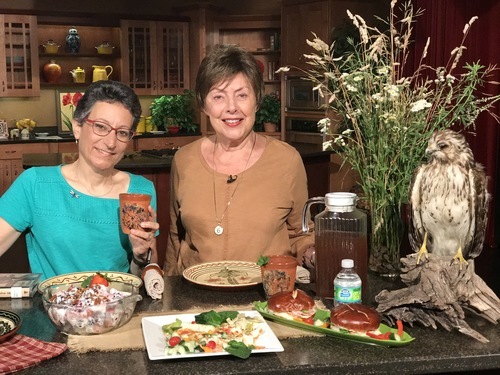 An experienced falconer--Helen has been captivated by hawks since childhood--but she had never been tempted to train one of the most vicious predators, the goshawk. 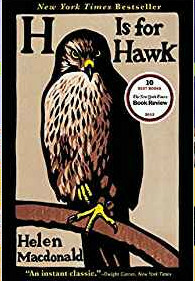 H is for Hawk By Helen Macdonald	Find this book on Amazon.